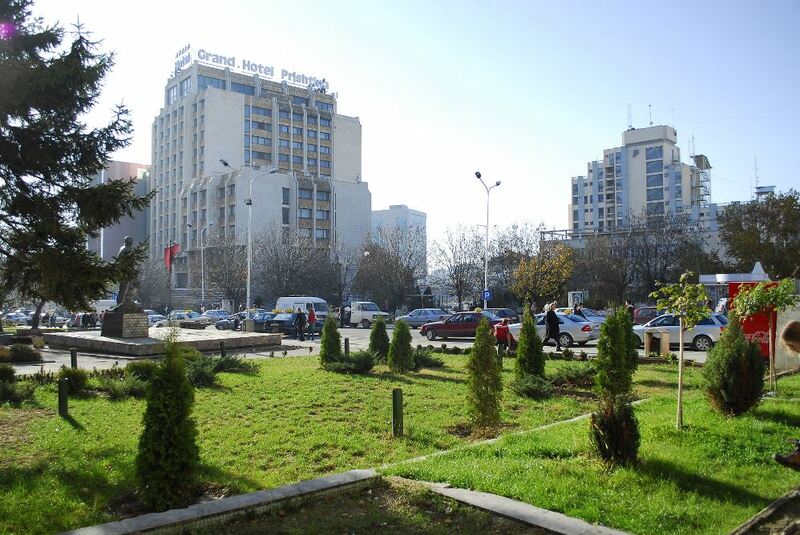 We will leave Prishtina/Pristina at 8 AM on a bus to Peja. Enroute we stop in Radavc to visit the newly opened spectacular cave before we continue to the city of Peja. We will start our Raki tour in the stonehouse (Kulla) of Zenel Beu. Our trip will continue to Junik and Decan were we will visit different Kullas. In Junik we will stop at Rame Zyberi’s stone house for a live music performance in a traditional guest room called Oda. In the lyrics of the songs we will familiarise ourselves with the Albanian history and code. 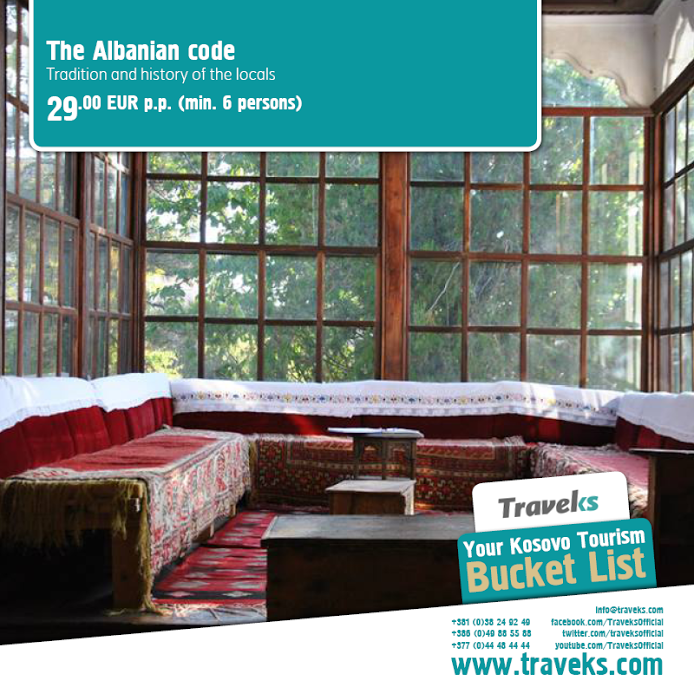 Facts: Bus transportation, Albanian history, live music performance, story telling, kullas.